July 29, 2016—The Mountain Home Country Music Festival is this weekend, July 29-31. The festival is held off Highway 20 and Forest Road 61 on private land that borders Forest Service and Bureau of Land Management fire protection areas. 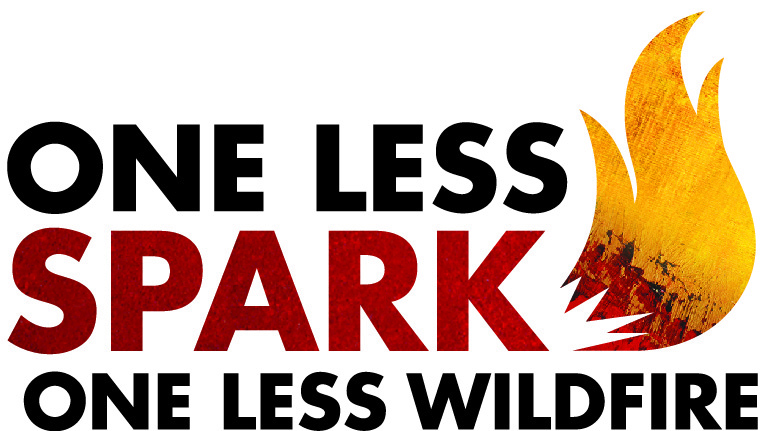 Wildland firefighters want to remind you, it is that time of the year when just one small spark can ignite the dry grass on fire. Before you go to the festival or to enjoy your public lands, here are 3 tips for a fire safe weekend. Tip #1: Vehicle maintenance. Keep your vehicle maintained, mufflers secure, tires inspected and safety chains crossed and off the ground. 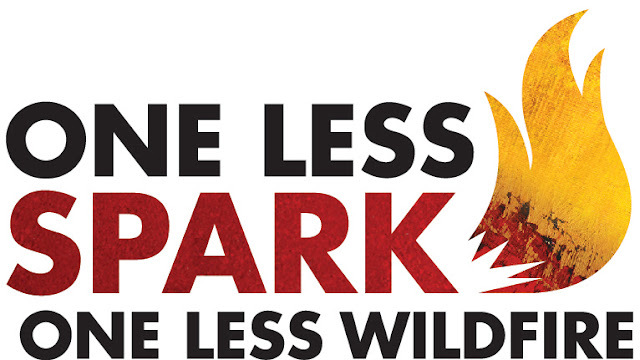 One spark from dragging metal can cause a wildfire. Tip #2: No campfires on festival ground. The festival is not allowing campfires, fireworks, shooting, driving off road and smoking (except in designated areas). If you see anyone engaging in these activities please report them to festival security. Tip #3: Bring a bucket and shovel. If you are camping on public lands, please put your campfire out cold. Remember to extinguish your campfire every time you leave camp. Drown your fire with water, stir and feel it to ensure it is cold. Information booths will be located in Fairfield and the Chevron and Pilot gas stations in Mountain Home. Stop by on July 29, 1-7 p.m., July 30 8 a.m. to 7 p.m., and July 31, 8 a.m. to 3 p.m. In addition, Nitz’ store in Pine will have a booth July 29 and 30, 11 a.m. to 4 p.m. Please stop by, we are happy to answer your questions.